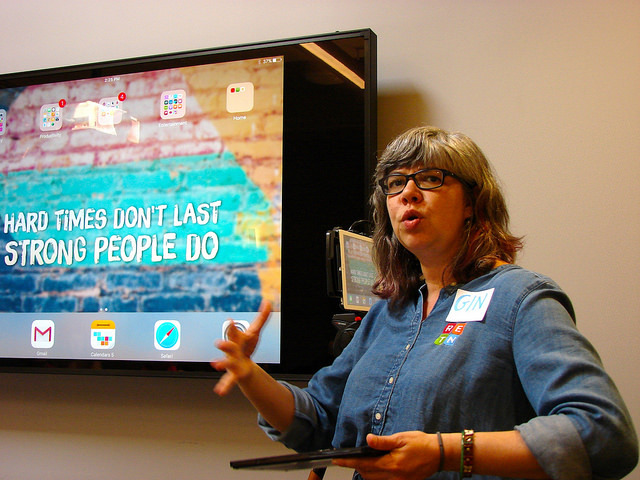 An overview of a GREAT day at the Story Lab Summit! Hear how Mark Redmond uses stories as Director of Spectrum Youth Services. Many thanks to all for rolling up your sleeves and working so hard at the Vermont Story Lab Summit at Shelburne Farms. This action-packed day flew by as we learned new skills, critiqued projects in process, and engaged in collaborative story-making. We want to know what you thought! Where did we knock it out of the park – and where did we miss the mark (hey, that rhymes)!? Please take a few minutes to complete our post-Summit Survey and thanks. Take the Summit Survey Now! 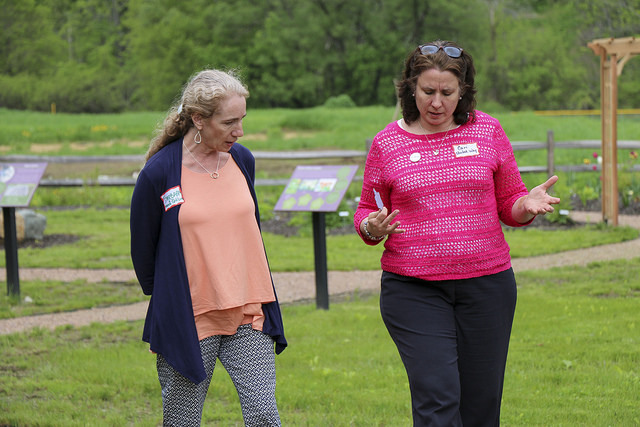 Vermont Story Lab provides a long overdue opportunity for nonprofit communication professionals to gain professional development while improving connectivity with one another so we can reduce duplication, increase collaboration, and improve story angles to portray a deeper level of impact for Vermont. Friday, Sept. 29, 2017, 9:00 a.m. – 5:30 p.m.
Once a year, we invite nonprofits and individuals passionate about storytelling to come together to share their ideas, questions and “home-run” projects, as well as to build skills. We’ve got an action-packed day in store for you at Shelburne Farms’ Coach Barn! 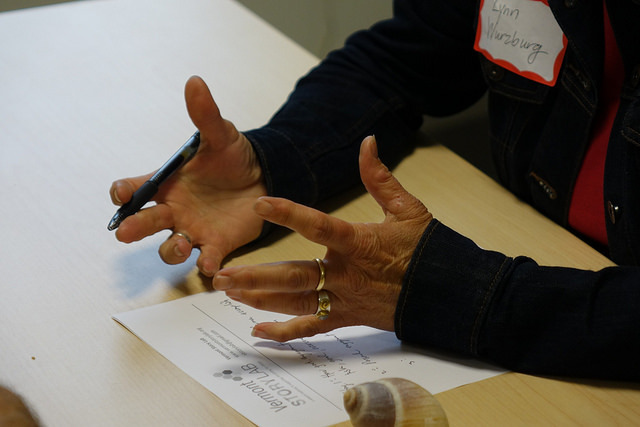 Plan on: hands-on workshops, superb oral storytellers, troubleshooting your storytelling projects, and a networking reception. 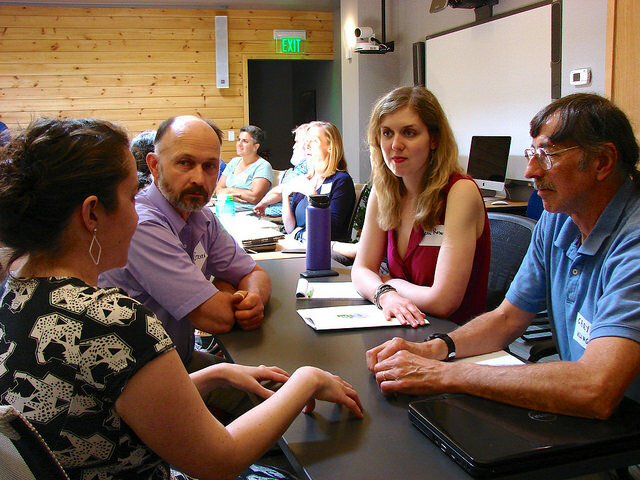 Meet colleagues from across the state who love nonprofit storytelling as much as you do! Choose from one of the five skill-building workshops below. You will have the opportunity to sign up for one of these workshops when you register. Help your organization tell its story on social media through the powerful medium of video – no film degree necessary. Use video-making tools and simple strategies to make vibrant videos for Facebook, Instagram, Twitter and YouTube. Gain tips on how to leverage hashtags, the timing of your posts, and other best practices. Bring your own laptop, phone or tablet; we’ll share application links in advance so you are ready to roll! People remember stories more than facts. Learn to tell your organization’s story in a way that inspires people to act/give/participate. Practice writing “calls to action” using persuasive language. Discover ways to target your message so that you reach your intended audience. Stories can be even more powerful when they are put in the context of data. Utilize data effectively to communicate a message or to power a campaign. 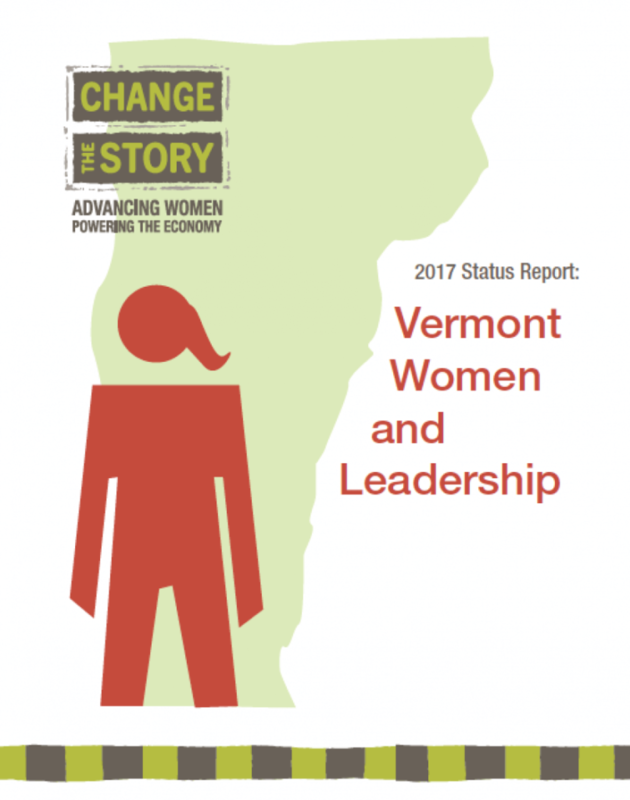 Through the lens of Change the Story VT, an initiative to fast-track the economic well-being of Vermont’s women and girls, learn strategies and tips to harvest data; represent it in visually compelling infographics; and combine it with narrative storytelling for maximum impact. Learn how to identify great stories. Practice interview techniques that will harvest powerful quotes. Become familiar with best practices for telling stories about participants and clients, your successes, and the story of your organization. 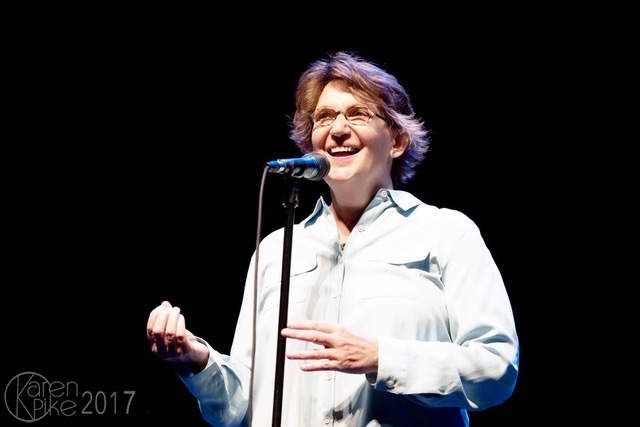 Two of Vermont’s best-known storytellers team up to offer transformational storytelling basics, no matter your level of experience. Well-crafted storytelling can make a grant application come alive for the receiving foundation or funding organization. Explore the best practices of incorporating poignant vignettes, testimonials, and results-based storytelling in your grants, as well as all of your donor communications. It’s a rare opportunity for nonprofit professionals to experiment with the impact of cooperative storytelling within our work sectors. In this rapid-paced, large-group challenge, we’ll employ strategies and information gleaned from our morning workshops to unpack sector-wide storylines and co-create stories that our organizations can leverage together for exponential impact. Jason Frishman, PsyD, Networks Inc. Enjoy the beautiful setting on Lake Champlain with a boxed lunch provided by Sugarsnap catering. Join us for a brief discussion about the future of Vermont Story Lab. Share your input and vision as our project heads into its third year! Since Mark Redmond began his nonprofit career 35 years ago, he has utilized storytelling as an indispensable tool in motivating donors and supporters to give. 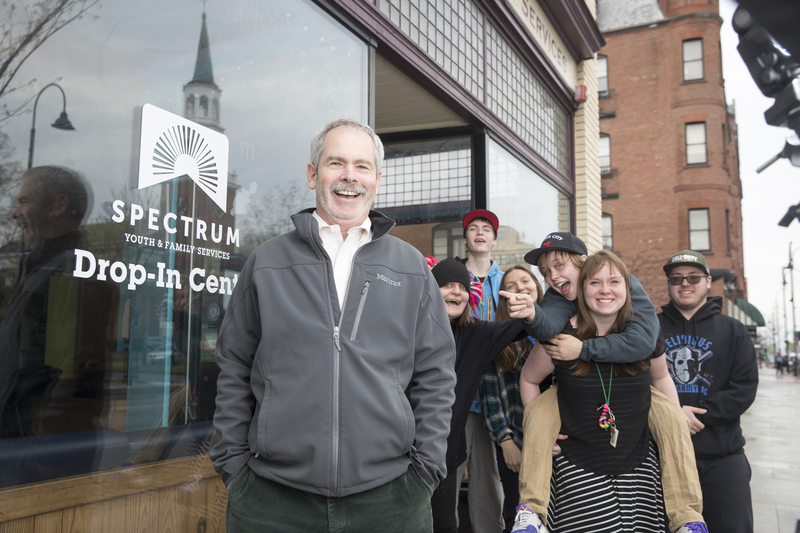 As executive director of Spectrum Youth and Family Services in Burlington, donated dollars to the organization have increased 30-fold during his 14-year tenure (due to his rock-star development team, he says!). Bringing the riveting, heartbreaking stories of Spectrum youth to donors and the larger community has much to do with this success. Hear Mark, an experienced MOTH, Extempo & RISK storyteller, in this upbeat, inspiring talk about how to use story to bring your organization’s profile to new heights.